What is this? "Milk sleeping in the night, morning becomes tight". 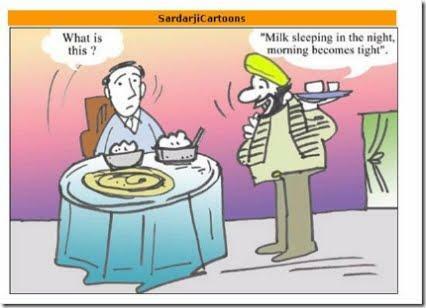 "Milk sleeping in the night, morning becomes tight".